Owing to our close and long standing relationship with the Bedford Estates and their Bloomsbury Estate, MB&A Commercial has established itself as a market leader in the Midtown submarket of Bloomsbury as well as Midtown itself. We have had extensive experience as commercial property agents with refurbishment and marketing of properties of all sizes across the location. We understand how to develop a product to maximise appeal to our target markets and to keep up with shifting trends as various target markets change. 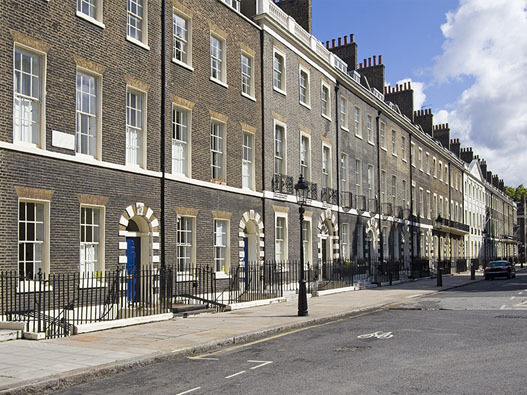 Over a recent 12 month period we have successfully advised on the refurbishment and letting of over eight buildings within the Bedford Square vicinity and acquired a further five buildings. A truly staggering achievement for such a short period of time and small area.